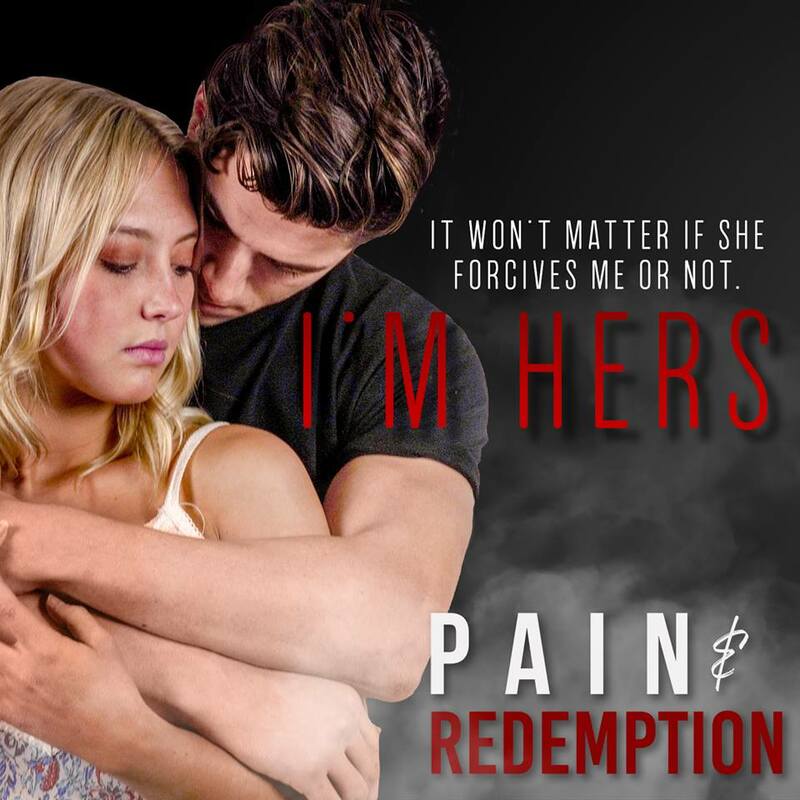 Pain & Redemption Cover Reveal! How do you fix something that’s broken? In the moment she walked away, Tyler understood what he should have done. He’s desperate and willing to do anything for her, even let her go. Rayne loves him, but knows it takes more than sorry to heal, and she’s dealing with a far darker threat than a broken heart.